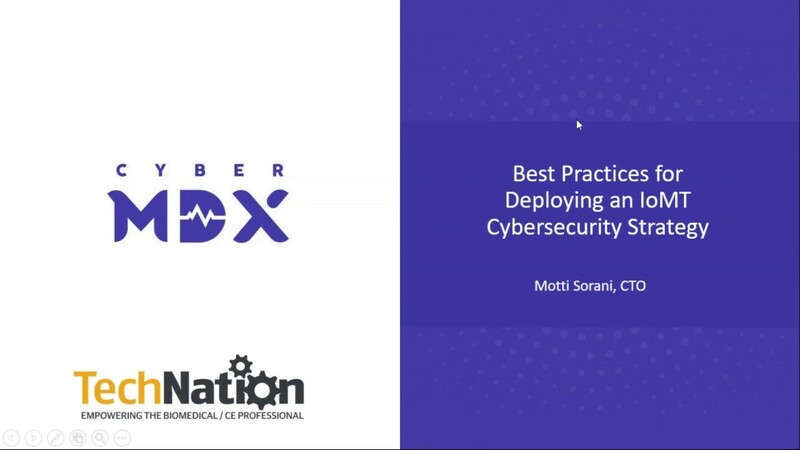 This 60-minute webinar will feature Motti Sorani, CTO of CyberMDX. Attendees will learn how the familiar crawl, walk, run mantra for managing any organizational or technological change fits well — allowing for a gradual progression of medical devices cybersecurity posture from building the assets inventory up to preventing cyber attacks. Plus they will learn how the strategy, designed to minimize organizational burden, uses prioritization and incremental steps as success keys. Webinar Wednesday would like to thank our sponsor CyberMDX! CyberMDX, a pioneer in medical cyber security, delivers zero touch visibility and threat prevention for medical devices and clinical assets. 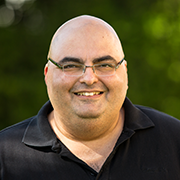 CyberMDX delivers a scalable, easy to deploy cyber security solution, providing unmatched visibility and protection of connected medical devices ensuring their operational continuity as well as securing patient data. 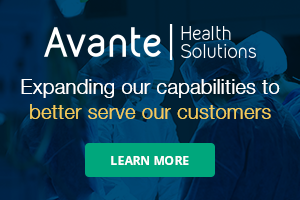 Identify, assess, detect, and prevent potential cyberattacks with continuous discovery of medical devices, comprehensive risk assessment, and AI-based containment and response. For more information, visit www.cybermdx.com.